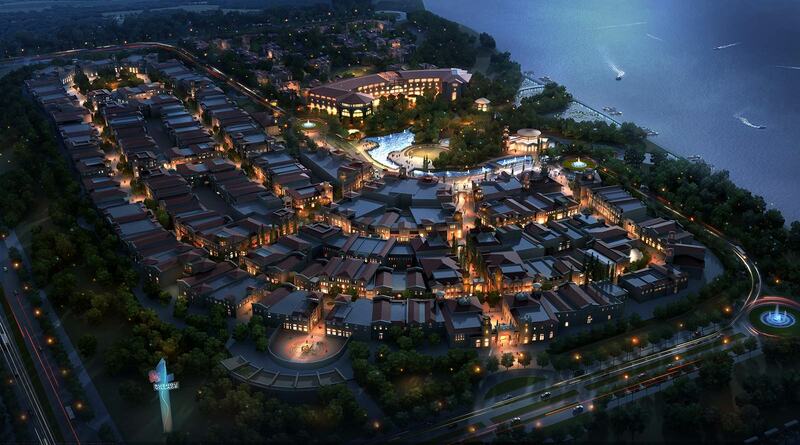 The Year of the Horse will be a revolutionary one for shoppers in China as Value Retail, the creators of Bicester Village, bring their shopping tourism concept to the mainland with their first destination opening in Suzhou. 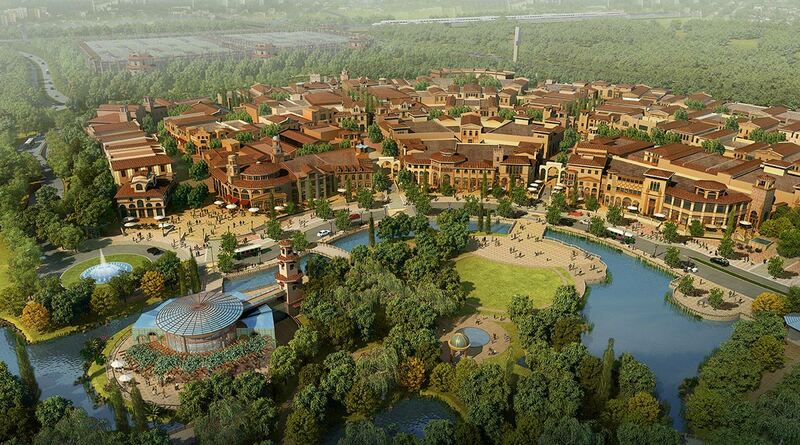 Eighty per cent of Chinese tourists to the UK visit Bicester Village and the eight other Chic Outlet Shopping® destinations in Europe also attract thousands of Chinese visitors every year. Visitors to the European Chic Outlet Shopping villages during January will be greeted with good wishes and promotions for the Chinese New Year, which begins on January 31st. Among the offerings is a charming electronic greeting card created by Chic Outlet Shopping® in Europe that captures the elegant aesthetic that has made Value Retail’s shopping destinations so successful. 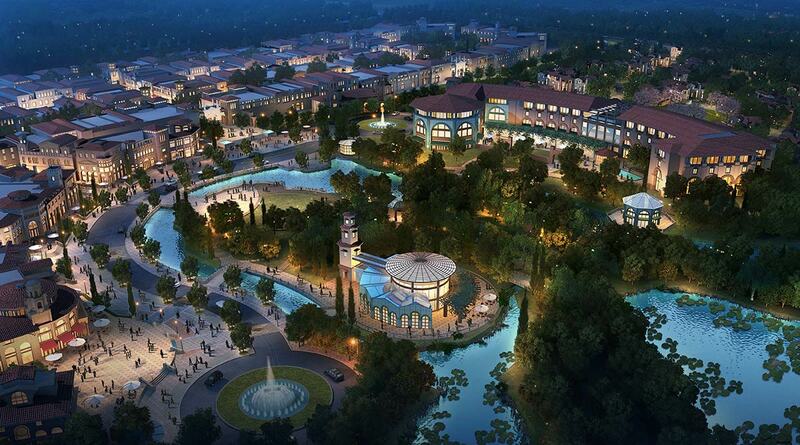 The card also reveals the architectural style of the two China destinations, with Suzhou sporting a Venetian aesthetic inspired by Marco Polo’s travels to China along the Silk Road and Shanghai having an art deco sensibility. All of The Fashionable Truth‘s team are thrilled by the prospect of going style shopping in Suzhou, which is fast becoming of the most interesting places to visit in China after Beijing and Shanghai. 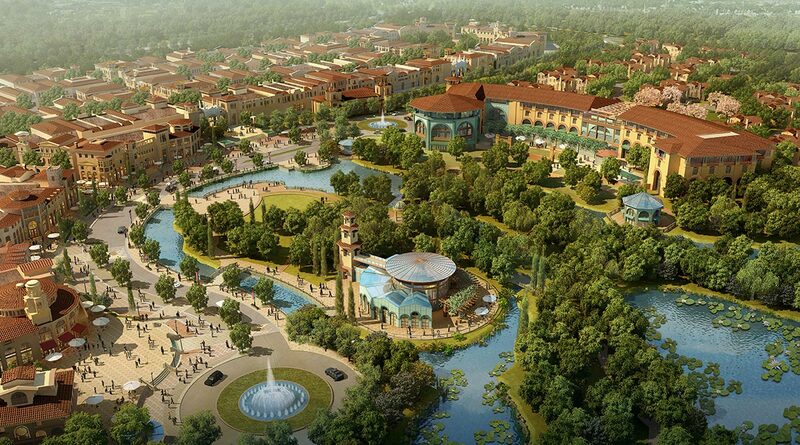 With Value Retail promising that their Suzhou destination will have a mix of brands that are representative of those in Bicester Village – and with its Yang Cheng Lake location being set up to have a rich mix of gastronomy, entertainment and culture – it’s bound to be a resounding Gong Xi Fa Cai! for Chinese style seekers.